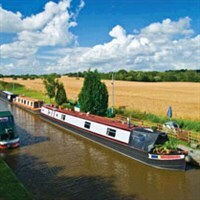 Our fabulous 5 day break to Cheshire includes a cruise through the beautiful Vale of Llangollen and a cruise on the Shropshire Union Canal. Discover the history of Manchester and its grand canal, one of Britain's major waterways. Also, walk where Roman Legionnaires marched, Viking raiders attacked, and Norman invaders conquered in the ancient walled city of Chester. The sheer beauty the Lake District has inspired poets and artists for centuries, and on this holiday, we will paint a picture that will last in your memory for years to come. From our base we can explore the dramatic landscapes of the Lakes on this unique holiday. One of our excursions is taken in mini buses which reach the parts where others cannot go! 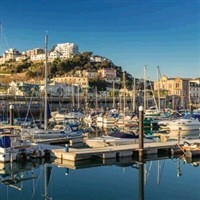 The English Riviera in Devon attracts visitors from around the world who are looking to experience a unique blend of stunning coastal scenery, unique visitor experiences and many happy holiday memories. 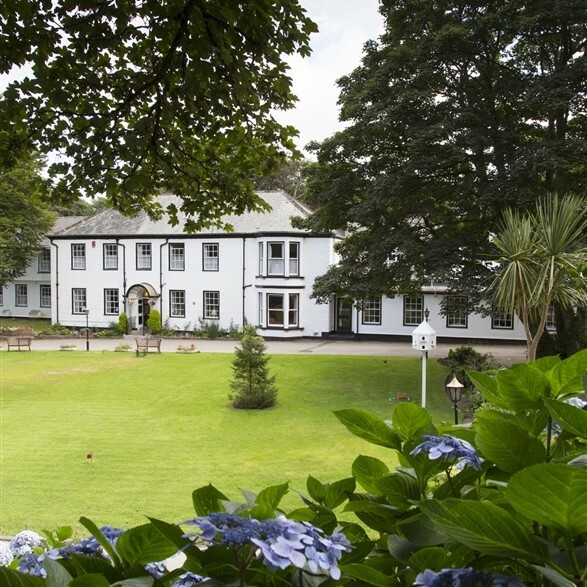 Our featured hotel offers single rooms providing a warm welcome and the opportunity to meet new friends whilst discovering interesting attractions and exploring a new location. 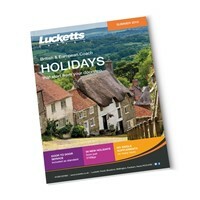 Now 10% off when you use code: SPRING10* (*May departure only) Devon is delightful in so many ways. Stay in Sidmouth, a beautiful coastal town with a regency feel and beautiful beaches. At the Donkey Sanctuary there are scenic walks and hundreds of friendly rescued donkeys are waiting to meet you. 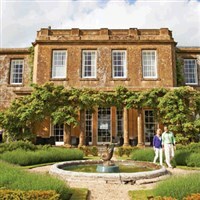 Sample the West Country atmosphere from cider making to beautiful gardens before retreating to your Warner's regency country mansion. Relax, pamper yourself and enjoy the wide variety of entertainment on offer. 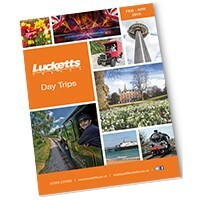 Leisurely wander this historic spa town with its beautiful summer blooms and explore the market town of Thirsk. 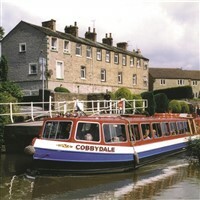 Relax as you pass through the Yorkshire Dales aboard a traditional canal boat and steam train. 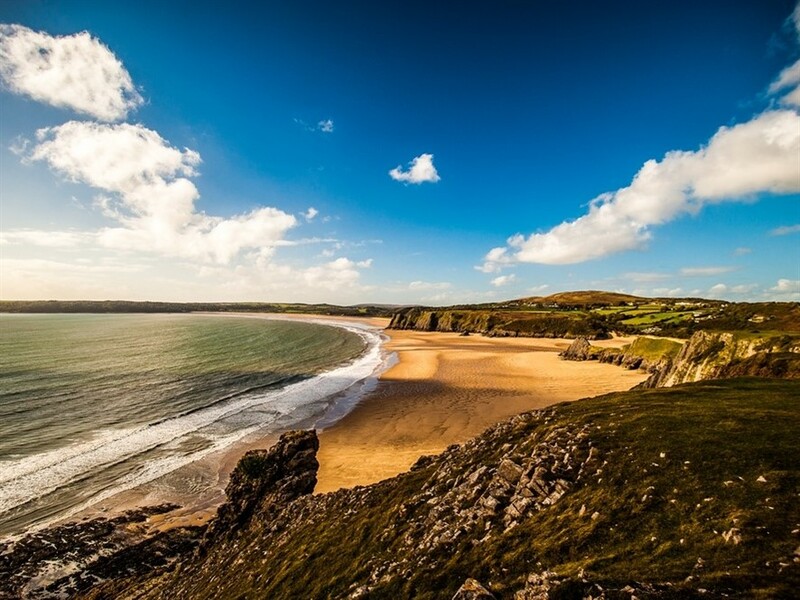 Take in the fresh sea air as you discover the authentic coastal towns and villages of north Cornwall, all from the perfect base of St Agnes and the Rosemundy Hotel - a firm favourite. Little villages, lush green meadows, rich farmlands and sandy heathlands depicted by the famous painters Constable and Gainsborough. 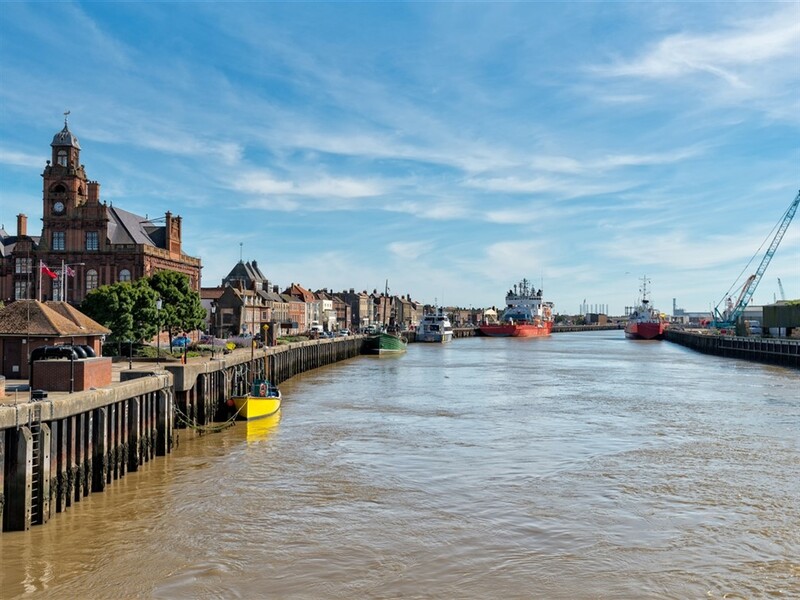 A charming and nostalgic holiday with visits to Dickens' town of Bury St Edmunds, the delightful East Anglian countryside and, as a nice contrast, the 'Essex Sunshine Coast'. Enjoy a hidden medieval gem in the heart of Wells, England's smallest Cathedral city, where you may be lucky enough to meet the bell ringing swans! 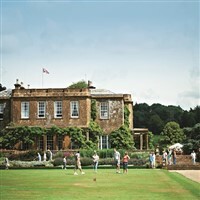 You'll also visit the ever-popular Georgian city of Bath, and elegant Stourhead House and Gardens. 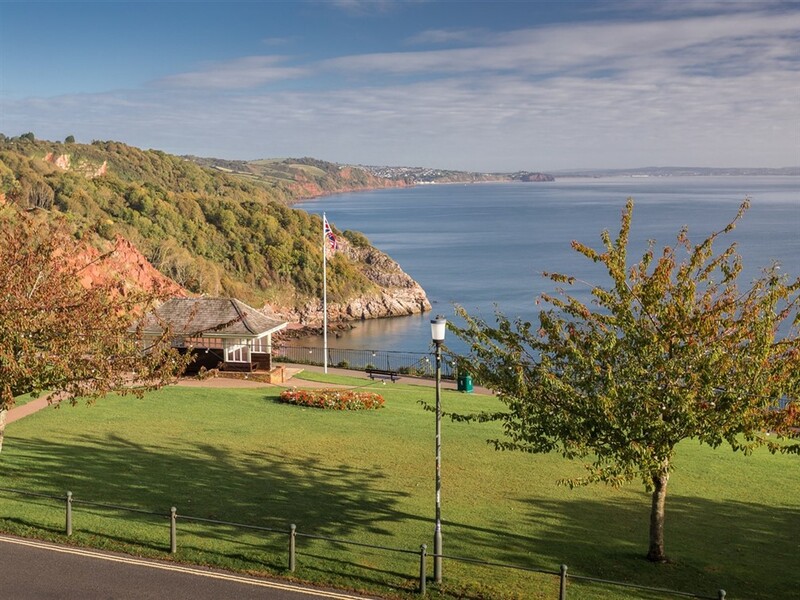 You’ll have the freedom to explore Devon’s delights at your own pace. 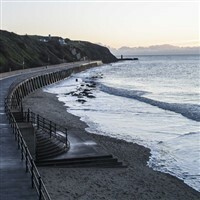 Enjoy stops in picturesque Lynmouth, Barnstaple with its Georgian elegance and the Victorian seaside resort of Ilfracombe with its quaint quayside and harbour. 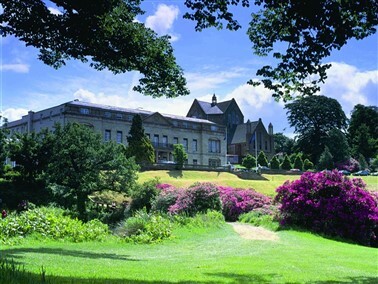 Stay at the stunning Slaley Hall Hotel, which is ideally located for exploring historic Northumbria and the beautiful Durham Dales. 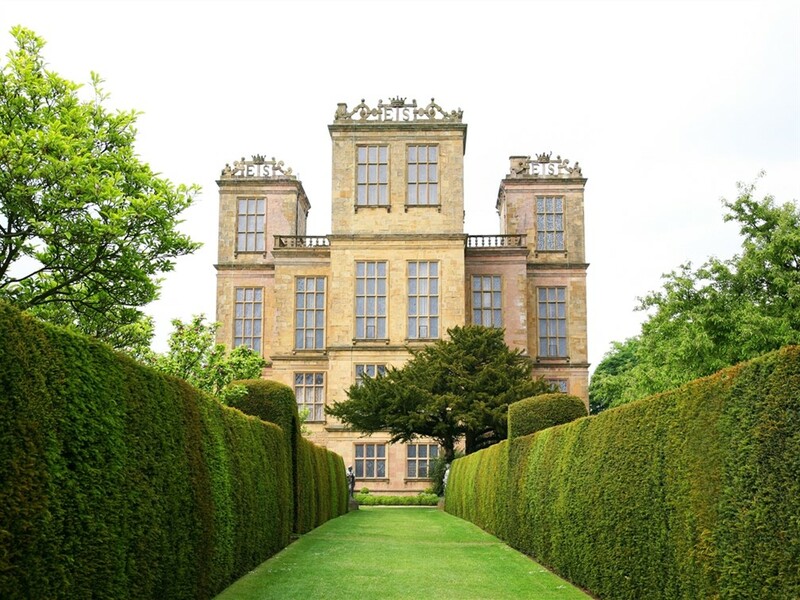 Visit historic Hadrian’s Wall, the Beamish Living History Museum and fascinating Cragside House. 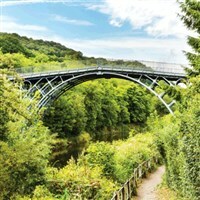 Shropshire must surely be one of England's hidden gems lying on the border with Wales and set on a backcloth of patchwork fields, wooded valleys, picturesque rivers and rolling hills leading in to the Welsh Marches. 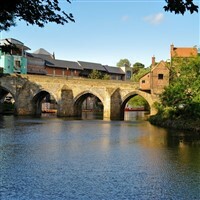 Unspoilt countryside, lovely medieval towns and a remarkable heritage are all there to be enjoyed. 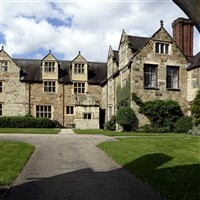 From a country house hotel base, 'step back in time' and catch a glimpse of England and Wales in times gone by. 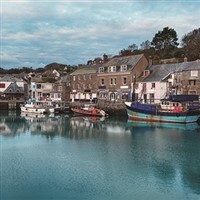 Cornwall has such a lot to offer, from fishing villages, manor houses and gardens to rainforests, shipwrecks and Cornish cyder…our suggested itinerary below includes them all, and a visit to the county town of Truro! 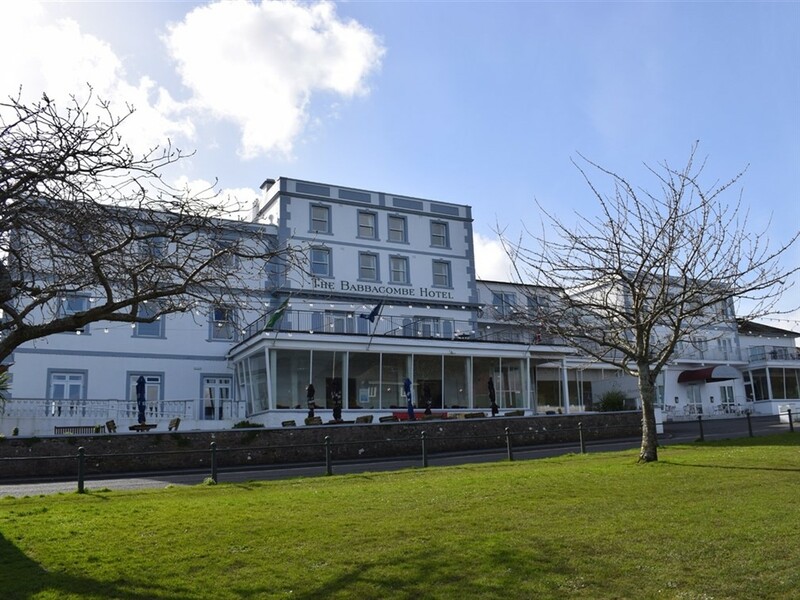 Explore from our base at the popular seaside resort of Newquay. 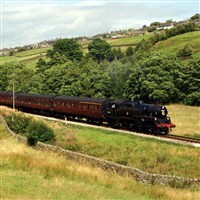 Visit two of the most beautiful and scenic counties in Britain, whilst relaxing on cruises and a steam train journey. 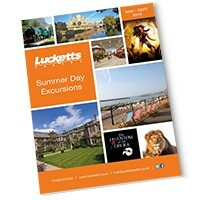 For this tour we are based not far from Chester, with three contrasting days out. A visit to scenic Dee Valley and Llangollen - A day in historic Chester itself, and a day out to the Wirral Peninsula and Liverpool for a boat trip on the River Mersey. 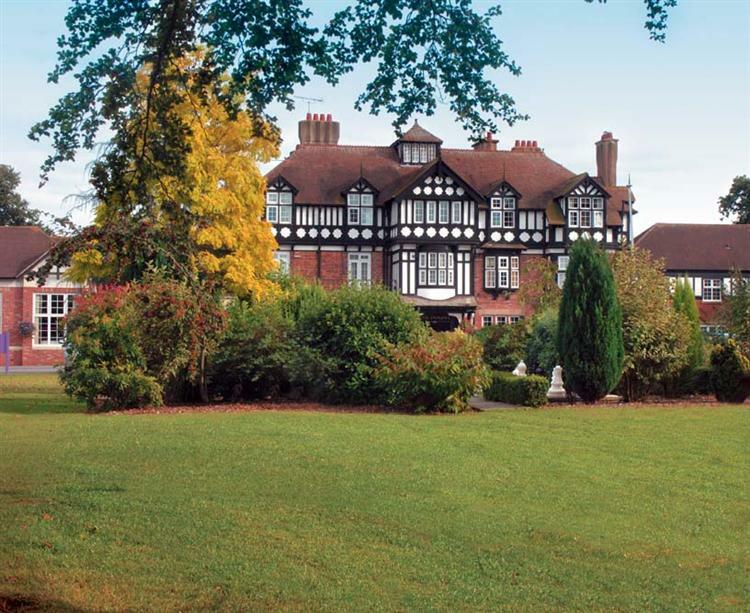 Amid the glorious Cheshire countryside, Alvaston Hall is the perfect place to relax and re-energise. 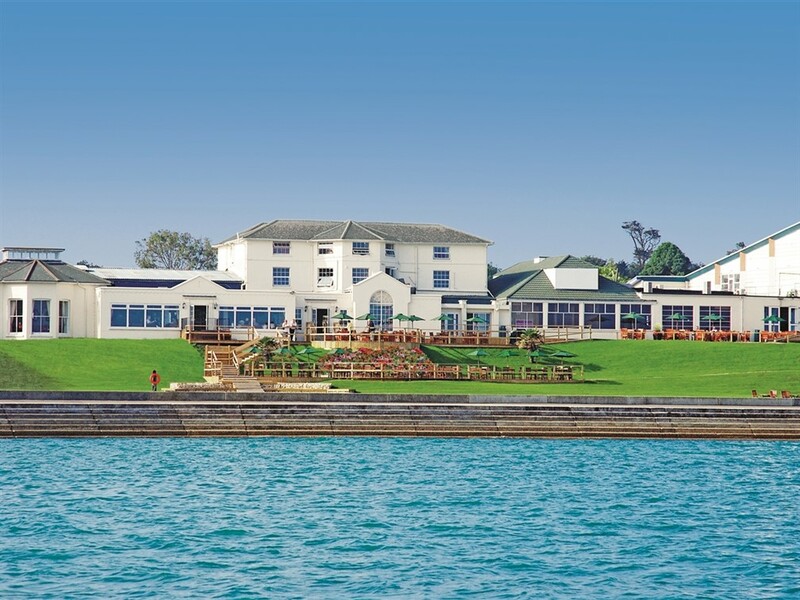 Experience award-winning restaurants, 'Britain in Bloom' gold medal gardens, a wide range of Warners activities and a different show every night with music, laughter and dancing. The sheer beauty of the Pennines has inspired poets, writers and artists for centuries, and on this holiday, we will paint a picture that will last in your memory for years to come. As we explore the dramatic landscapes by rail and canal. 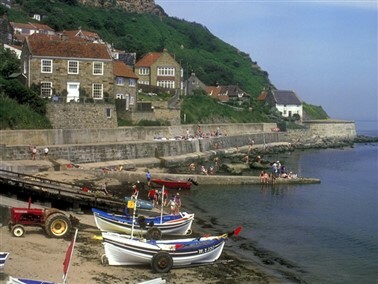 The stunning vistas, green hills and colourful, quaint villages make Yorkshire a consistently firm favourite. 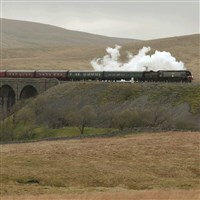 Explore the diversity of the UK's biggest county and experience some real gems including a nostalgic scenic railway journey, a stately home with award winning gardens and the breath-taking scenery of the Yorkshire Dales. 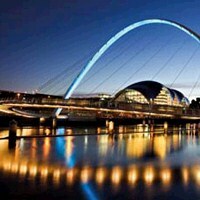 Discover the story of life in the North East durring the 1820s, 1900s and 1940s at the Beamish Museum, see the North Pennunes stunning and unspoilt scenery ans walk across the Millenium 'Winking Eye' bridge into Newcastle's famous Quayside Market, before a cruise on the Tyne and a ride on the worlds oldest existing railway. 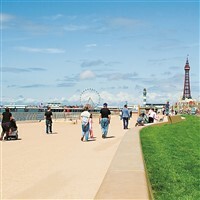 Practise your ballroom dancing, feed the sharks, watch jaw-dropping stunts and see breath-taking views, the possibilities are endless with the Blackpool Big Ticket! 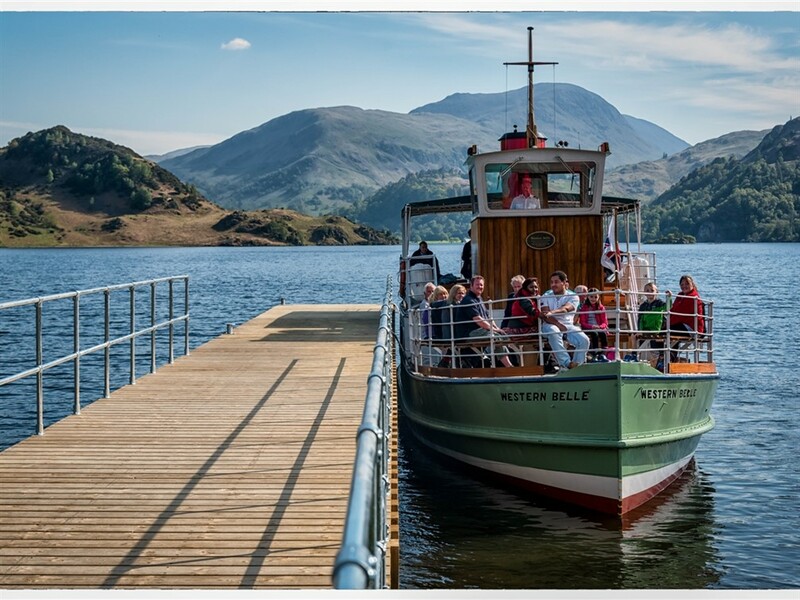 By boat and rail, enjoy the beautiful views of Mid Wales. From the comfort and tranquillity of the riverboat, see the sights of Shrewsbury, and journey on a light railway that cuts through farms, follows a river valley and twists round an old mill. 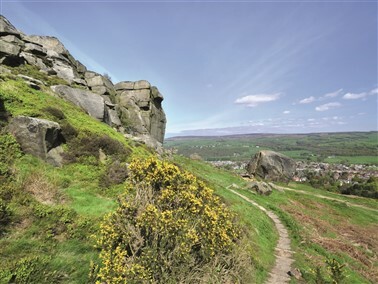 Highlights of our Yorkshire Contrasts tour include a guided tour of Ripon Cathedral, entrance to East Riddlesden Hall and to top it off a drink at the ‘Woolpack’ famous as the local pub in Emmerdale. 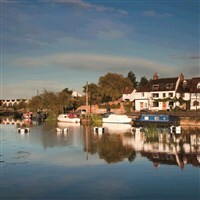 Tour your way by foot and punt around the marvels and attractions of Cambridge and Ely to discover the two cities' rich history and beauty. Also visit the 'headquarters' of horseracing in Newmarket which has been home to the Jockey Club since the 1750s. Beat the rush and get ahead with your Christmas shopping on this short break to the shopping meccas of Oxford and Swindon. 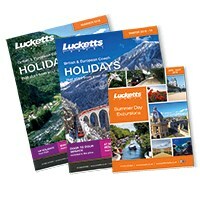 Or, enjoy these destinations for their many attractions, history and architecture. Perhaps enjoy a glass of Glühwein and a Bratwurst while you wander the Christmas markets of the Cotswolds. 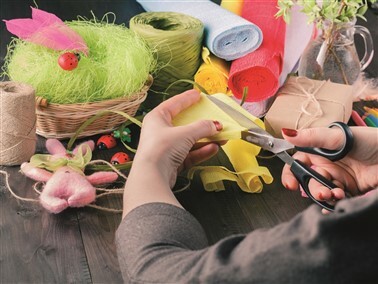 Offering a host of seasonal crafts and gifts, these annual Christmas markets promise a magical shopping experience full of festive cheer. 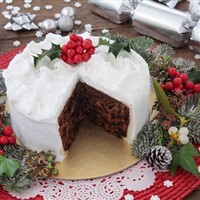 Start your Christmas celebrations early on this special Turkey and Tinsel break. Featuring mince pies, sherry, Christmas gifts, a traditional Christmas dinner and a New Year's Eve feast, you're sure to be feeling festive! 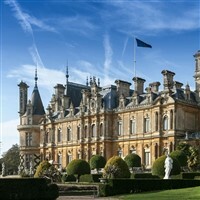 A visit to see the impressive French Renaissance château-inspired Waddesdon Manor in full festive regalia during their annual Christmas fair and free time to explore the historic university city of Oxford. Our Christmas in Cheltenham tour offers the best of a traditional Christmas. Enjoy Christmas in Norwich including a visit to Norwich town centre. 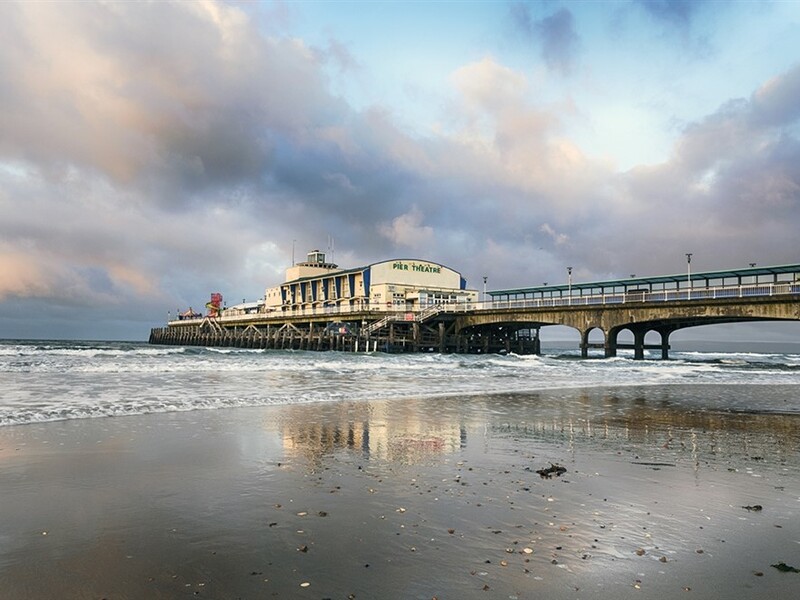 Sample the West Country atmosphere from bustling Taunton to Lyme Regis the 'Pearl of Dorset' before retreating to your Warner's regency country mansion. 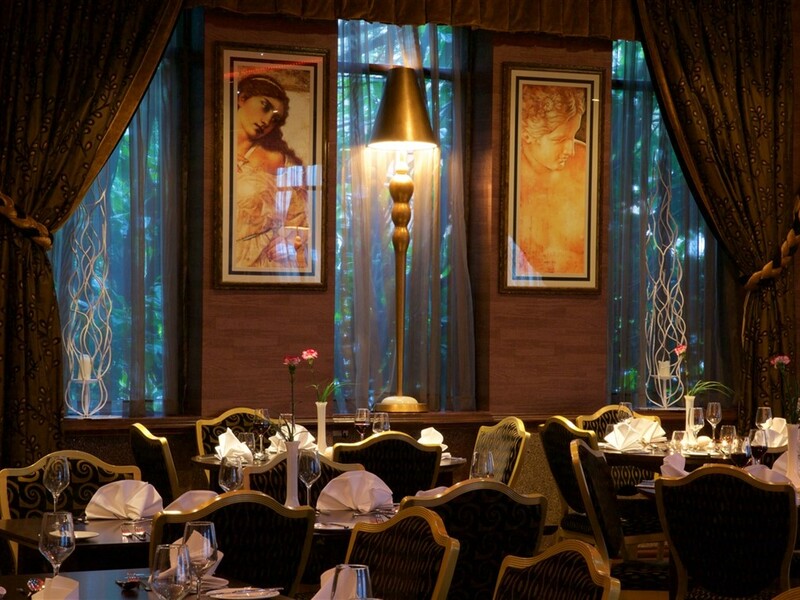 Relax, pamper yourself and enjoy the wide variety of entertainment on offer. 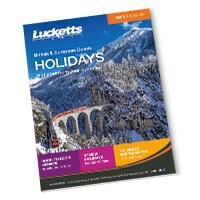 Sleep where the stars stay, eat and drink - a fabulous winter treat! Welcome back to 1945! You have been evacuated to North Wales, but don't worry - the natives are friendly. 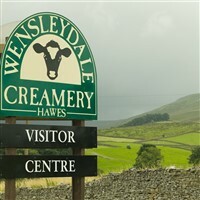 You are warmly welcomed by the locals and treated to tea and homemade scones on arrival. You are issued with your very own ration book containing coupons for use during your stay. 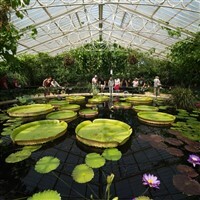 A short break perfect for all garden lovers! Be amazed by the power of plants at Kew's botanic gardens, the most biodiverse place on Earth, and at Chiswick House view 33 different varieties of flowering Camellias, originally planted in the 1800s. 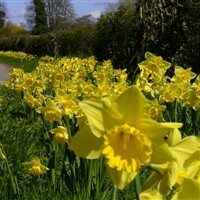 Join in the Daffodil Festival on this fabulous 3 day break. The Lake District is one of the most picturesque regions in the UK. 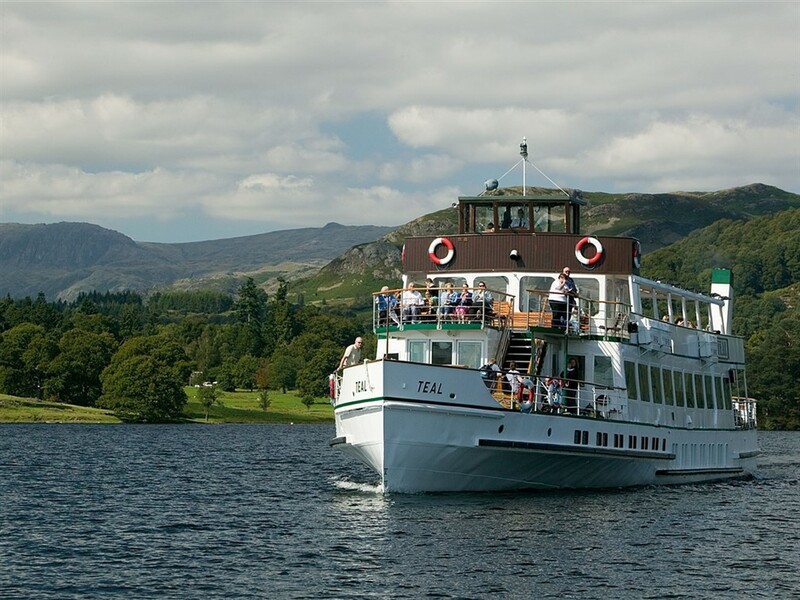 See the best of the scenery on a Lake Windermere cruise, a steam train ride through Leven valley, and visits to the village of Coniston, Keswick in the Northern Lakes and Ambleside as well as an excursion to Beatrix Potter World™. 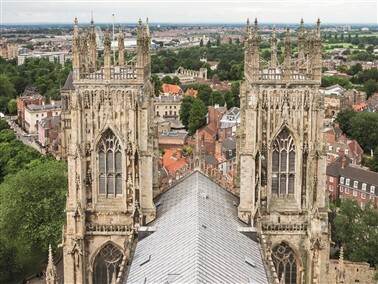 No other city offers the charm and beauty of York where 2,000 years of history is combined with bustling shopping streets and numerous award-winning attractions. Sweeping beaches and the tranquil Norfolk Broads offer a fine holiday destination and it's no wonder that it is a favourite home to the Queen and the Royal Family. 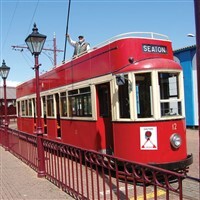 Our tour takes in Sandringham, a steam train journey, a cruise on the Norfolk Broads, Cromer and Great Yarmouth. The Vale of Evesham boasts some of the most productive horticultural land in the country and is recognised for the beautiful blossoms of cherry, pear, plum and apple trees which explode into life during this time of year. 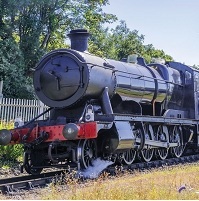 Also enjoy a journey on the Gloucester & Warwickshire Steam Railway and time spend in picturesque Tewksbury, Gloucester and Cheltenham. 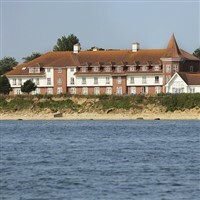 A friendly welcome awaits you at the longest running family-owned resort in the UK. They have learnt a thing or two about creating short breaks to help you escape from everyday life. Pretty much everything is included in your one break price, which means that your wallet can have a little break too! 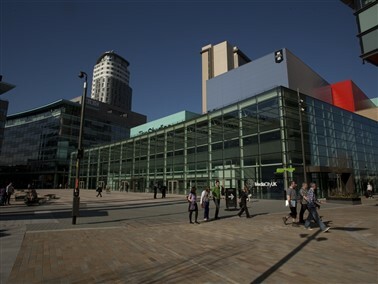 Also, if you enjoy a game of bowls, this break includes free-to-enter Bowls Tournaments with first-class facilities at the home of World Indoor Bowls Championships. 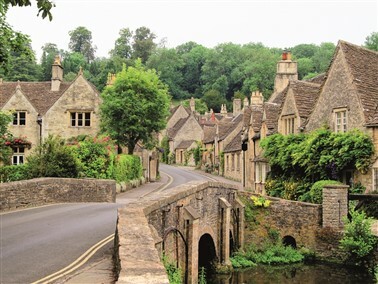 Elegantly rolling across five counties, the glorious, golden Cotswolds are full of picturesque villages and chocolate-box cottages and we visit some of the most beautiful. 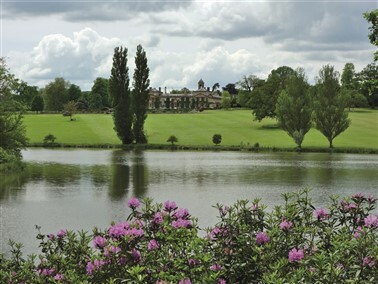 We also enjoy a steam train journey and a private guided garden tour at Bowood House. The sheer beauty the Lake District has inspired poets and artists for centuries Explore the dramatic landscapes, taking a unique excursion by mini buse to which reach the parts where others cannot go! Renowned for the "loveliest castle in the world", enthralling Canterbury with its magnificent cathedral and famous Kentish hops, Kent is less well known for the Chatham Historic Dockyard being the filming set for many of the scenes in the hugely popular TV series, Call the Midwife! 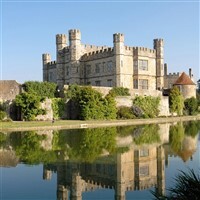 Image courtesy of Leeds castle foundation . 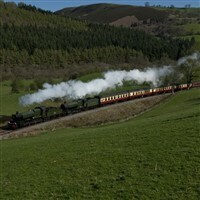 Marvel at stunning scenery, amazing heritage, a nostalgic steam train journey and not just one, but two river cruises.